This completely revised and updated edition of a classic guide to borderline personality disorder (BPD) includes information on the most up-to-date research that has opened doors to the neurobiological, genetic, and developmental roots of the disorder. Jerold J. Kreisman, MD, is a psychiatrist and leading expert on borderline personality disorder. 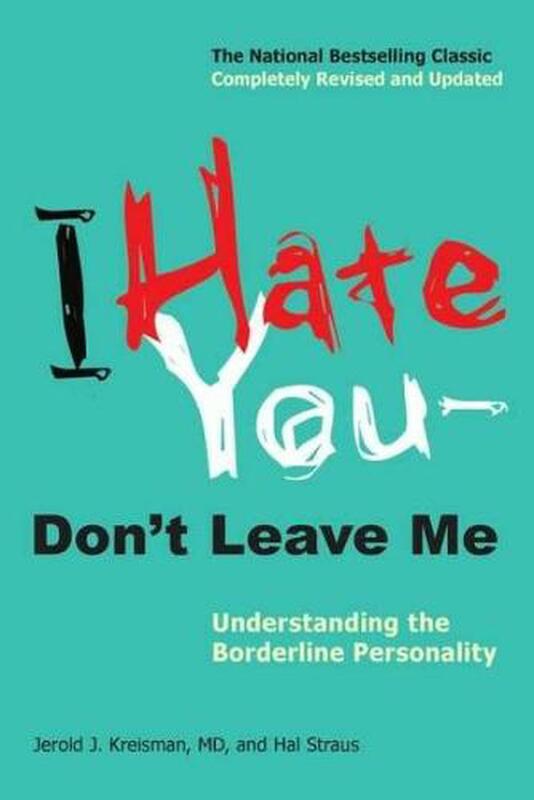 He has written two books on the disorder: the bestselling I Hate You--Don't Leave Me and Sometimes I Act Crazy. He contributes regularly for Psychology Today and is in private practice in St. Louis, Missouri. Hal Straus is a professional health and medical writer who has penned five books, including the bestselling I Hate You--Don't Leave Me (with Jerold J. Kreisman, MD), and has contributed numerous articles to Ladies' Home Journal, Men's Health, and Redbook.